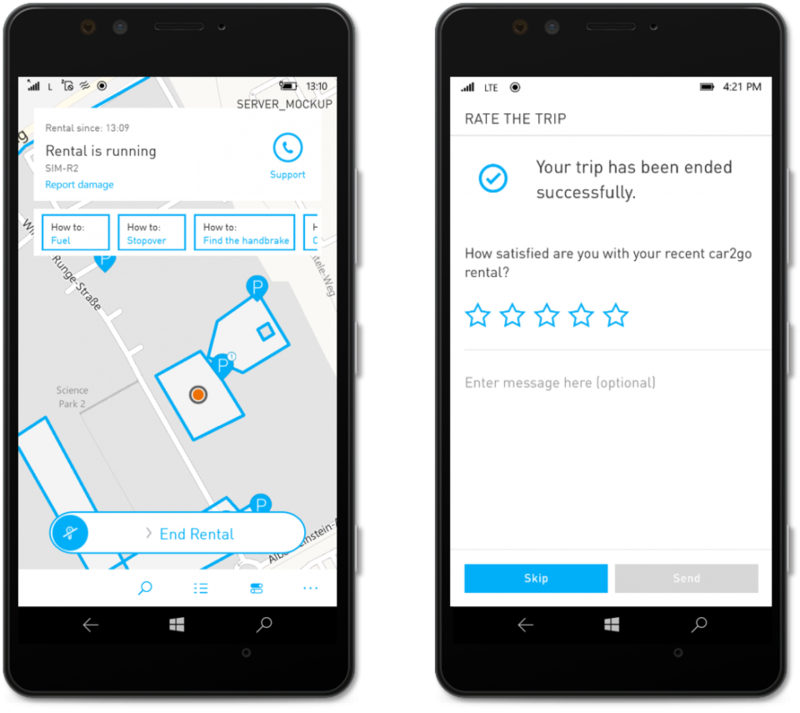 Last year, the car2go Product Creation Team was tasked to build a new feedback tool enabling members to rate their trip in the apps. 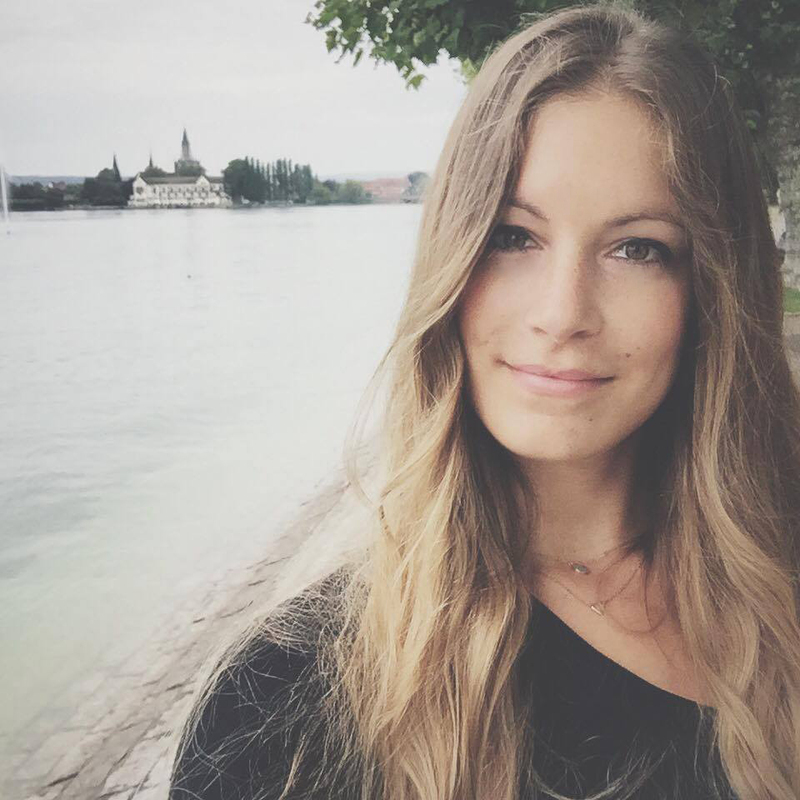 Apart from giving members an opportunity to provide feedback on their trip, the tool was also meant to help the Product Creation Team better understand what members care about. 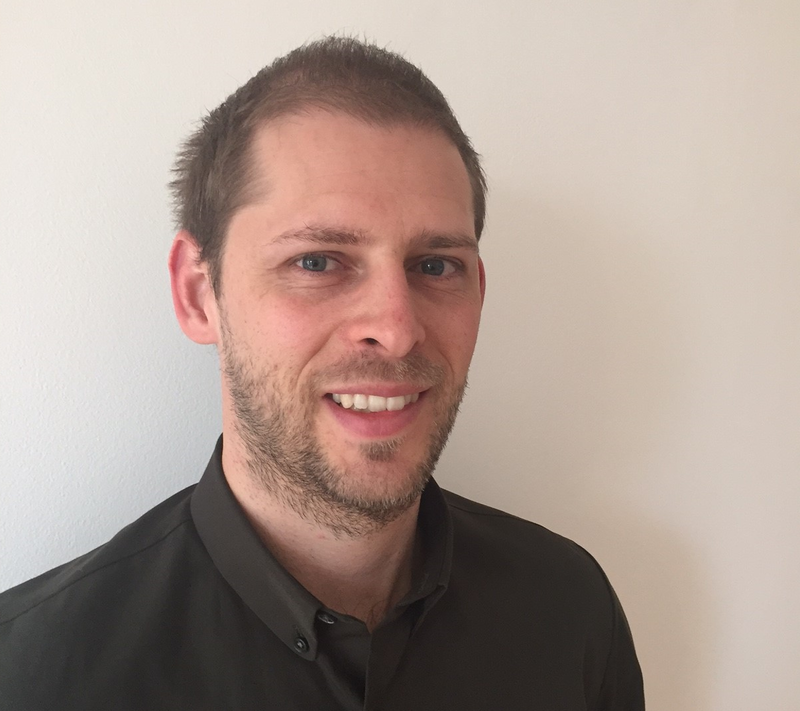 It might sound simple to design a star rating and a comments field, but when the team started conceptualising the feature, there was a challenge of balancing exposure of the survey, which would appear after each rental. In other words, how can customers provide feedback when they want, while the survey still feels optional? The team had two design ideas and decided to run an A/B test in the car2go Windows Phone app. The goal was to learn which design delivered the best ratio of feedback per rental without having a negative impact on the ratings. 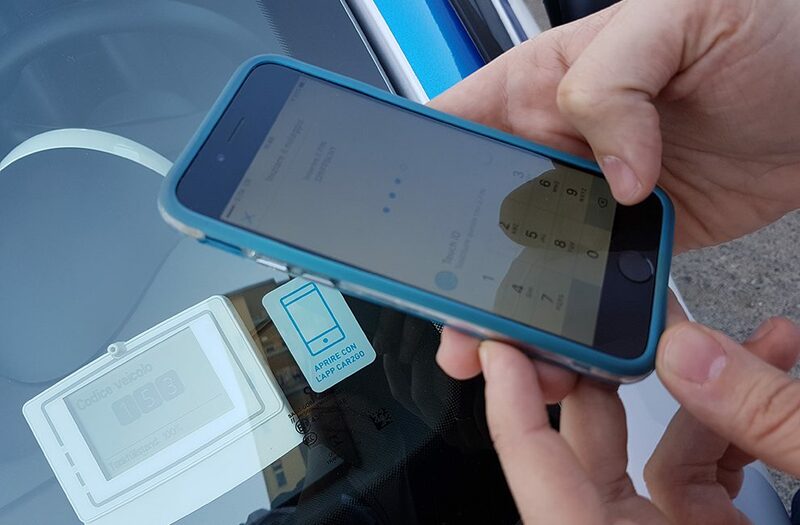 Also, the test would show what type of comments customers would provide and help the team build the right infrastructure to handle the feedback once going live on iOS and Android which have the majority of the car2go members. The test was designed so version A and version B were randomly distributed to half of the Windows Phone users for three months, so a member would only get to see one version of the survey. The test results revealed that version B with the ‘Rate trip’ notification banner performed significantly better on the key metric of the feedback per rental ratio. It also showed no significant difference in the average ratings between version A and B, so there was no initial compromise in the customer satisfaction between the two surveys. Based on the results, the team decided to build version B for all the apps. Additionally, the survey showed that most of the member comments were related to vehicle cleanliness and vehicle issues. Thus, the test helped preparing the organisation to handle these comments from members in the car2go locations around the world. 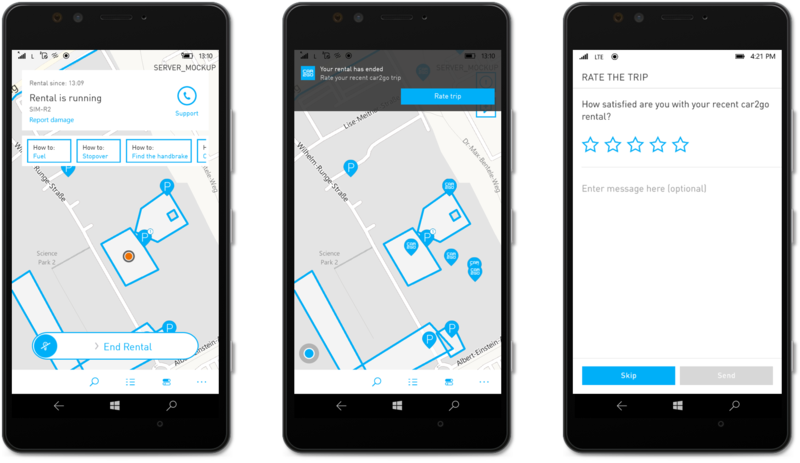 The end rental survey is currently live in the Windows Phone app for smart phone only vehicles and will come to iOS and Android soon. What do you think about this feature? 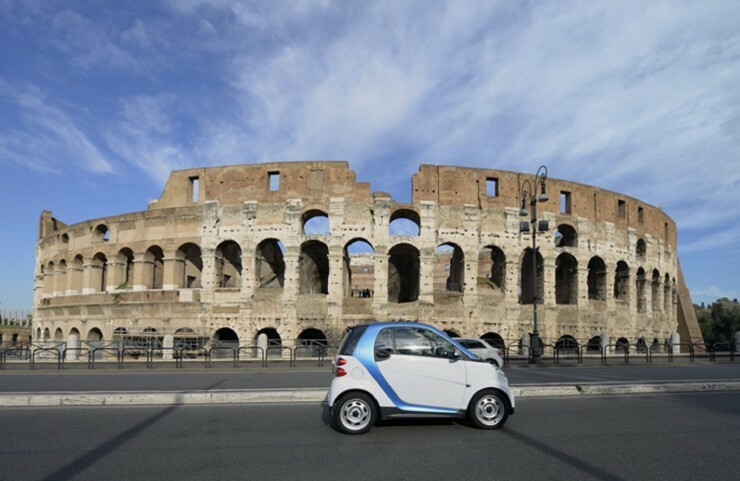 Is the ability to rate and review your car2go trips helpful to you? car2go always wants to listen to the car2go members. 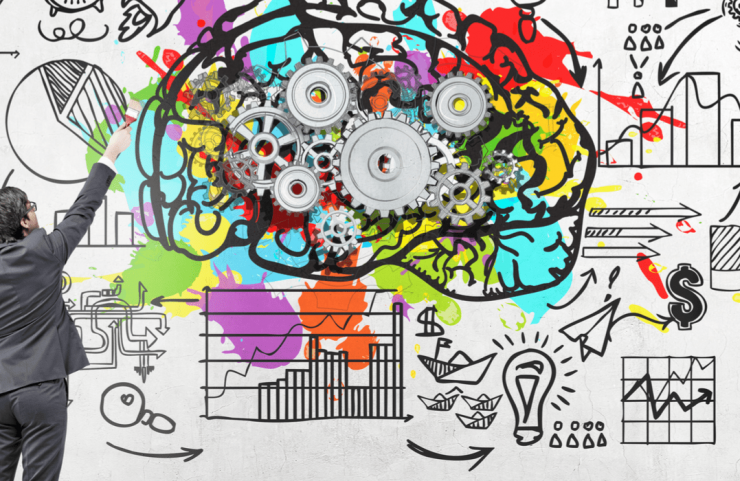 That is why the company has started a number of new initiatives to involve members more in the process of designing features for the apps and websites.